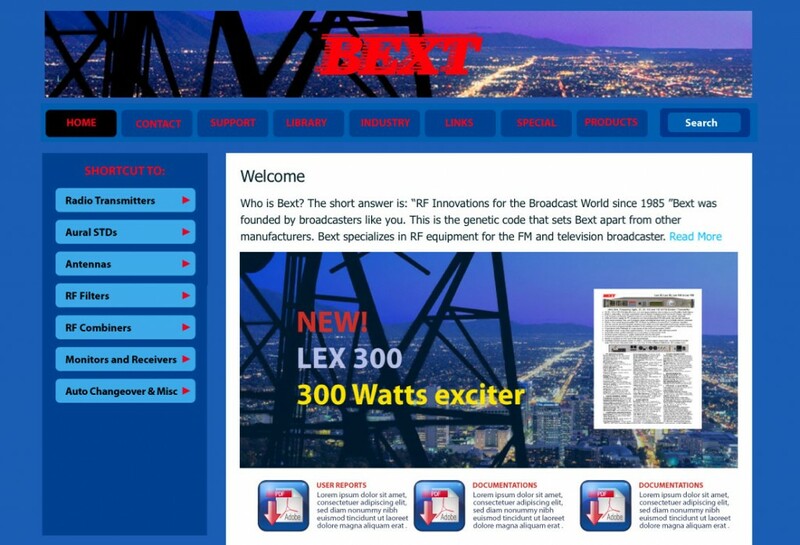 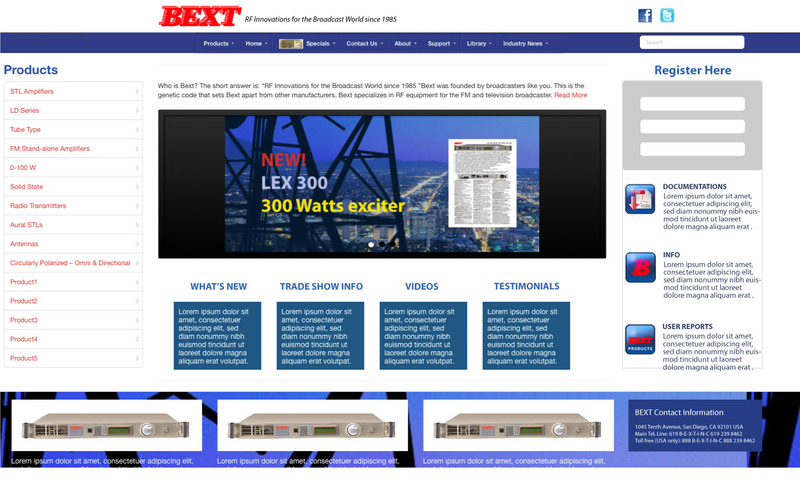 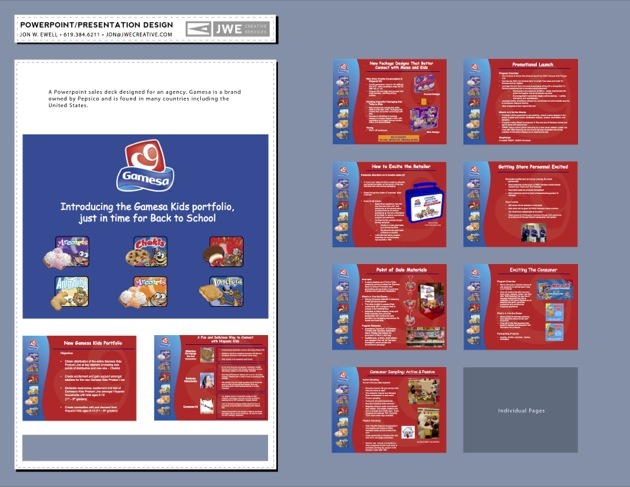 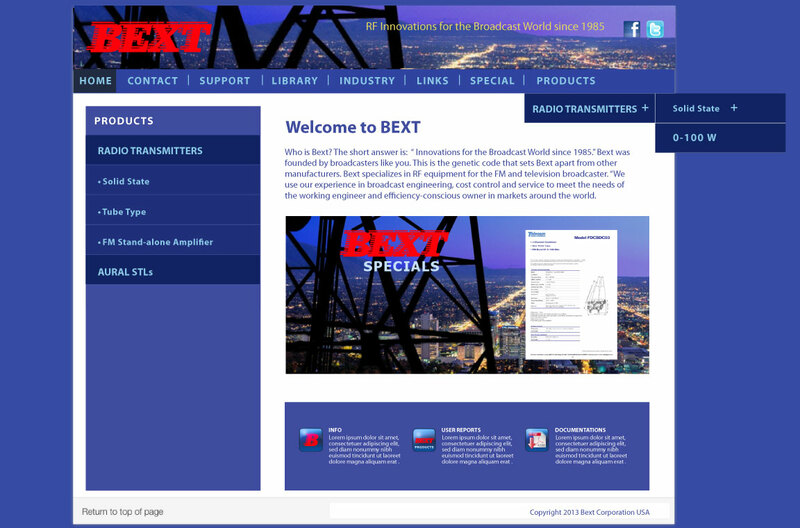 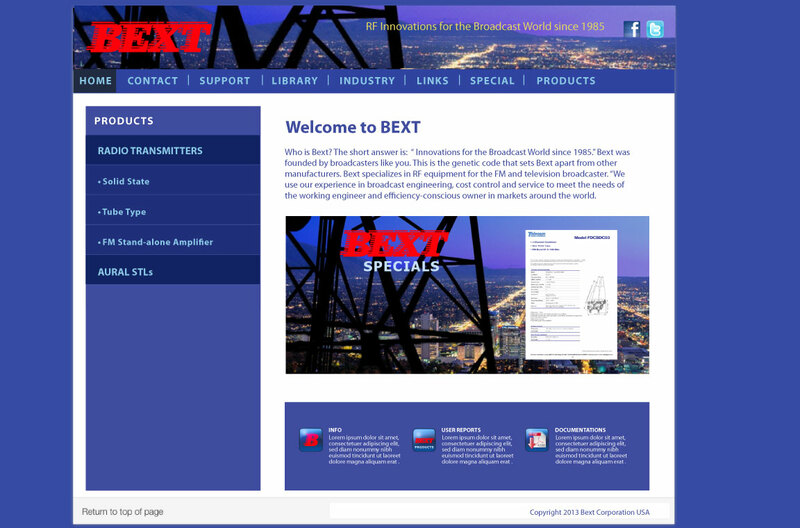 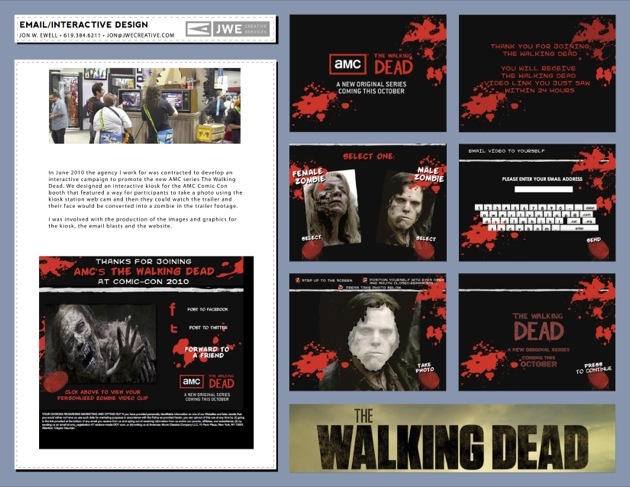 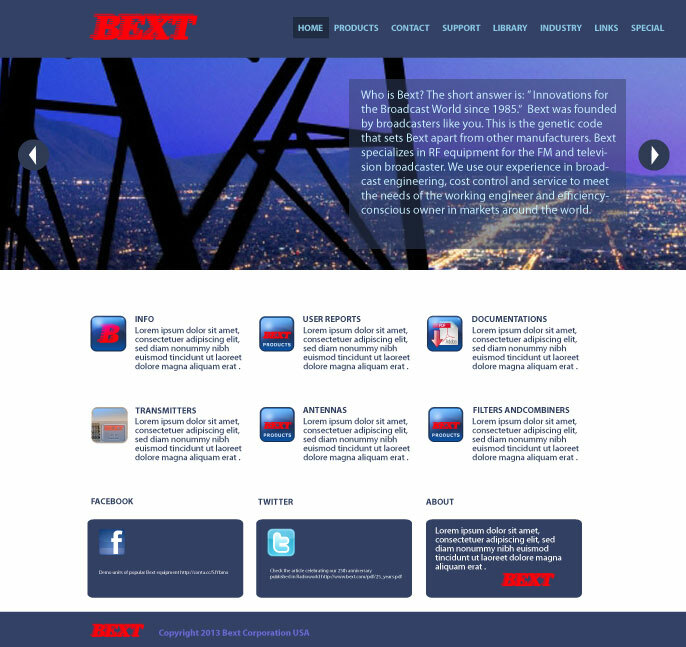 Wireframe Website Designs for Bext. 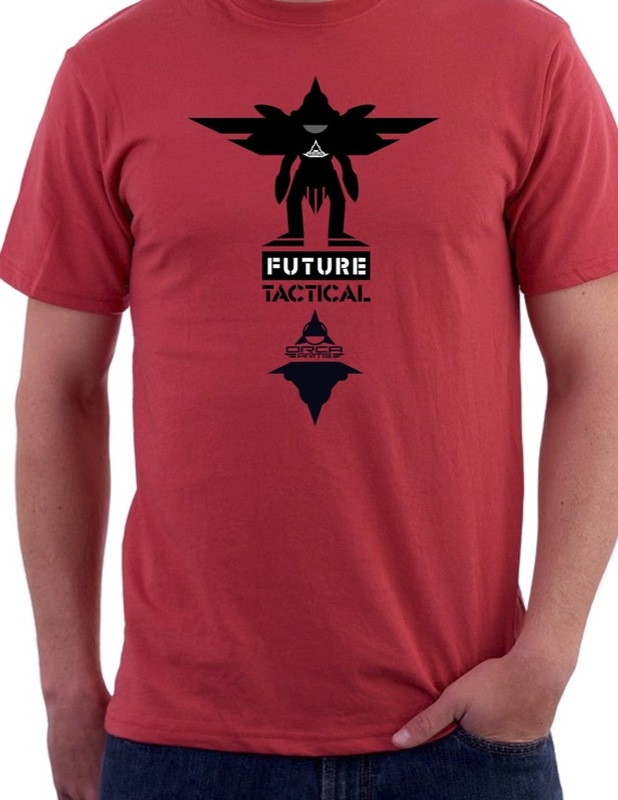 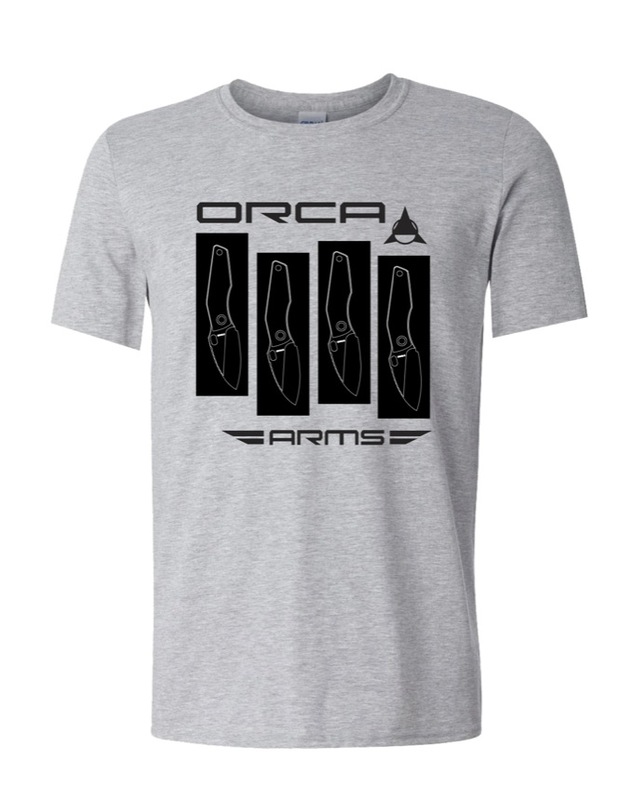 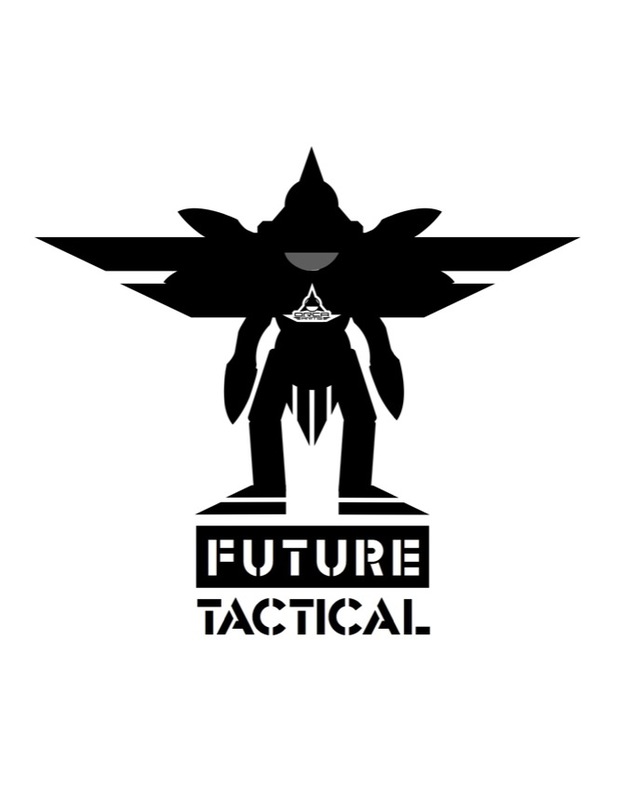 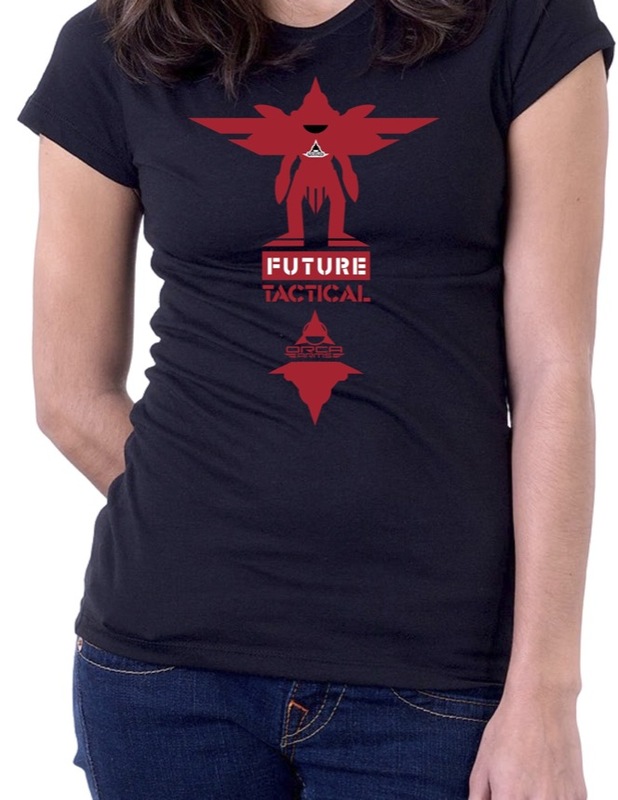 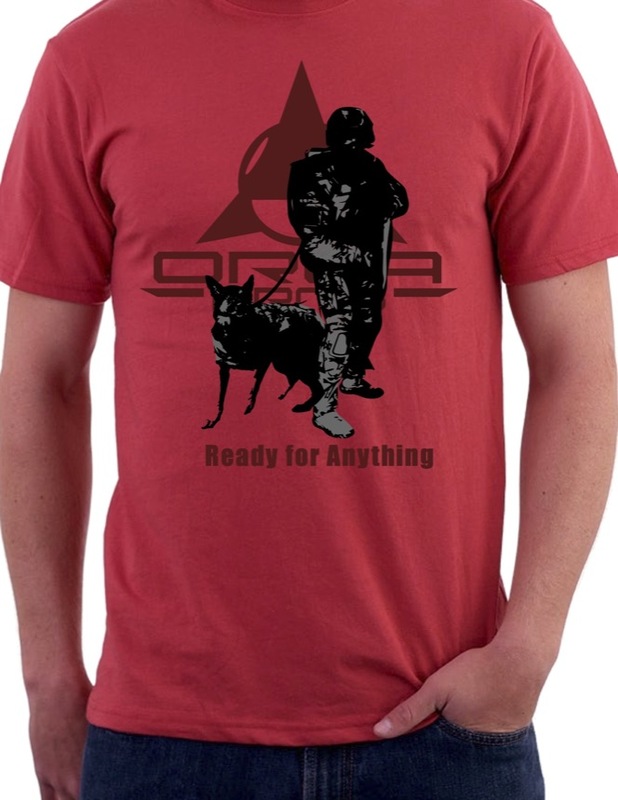 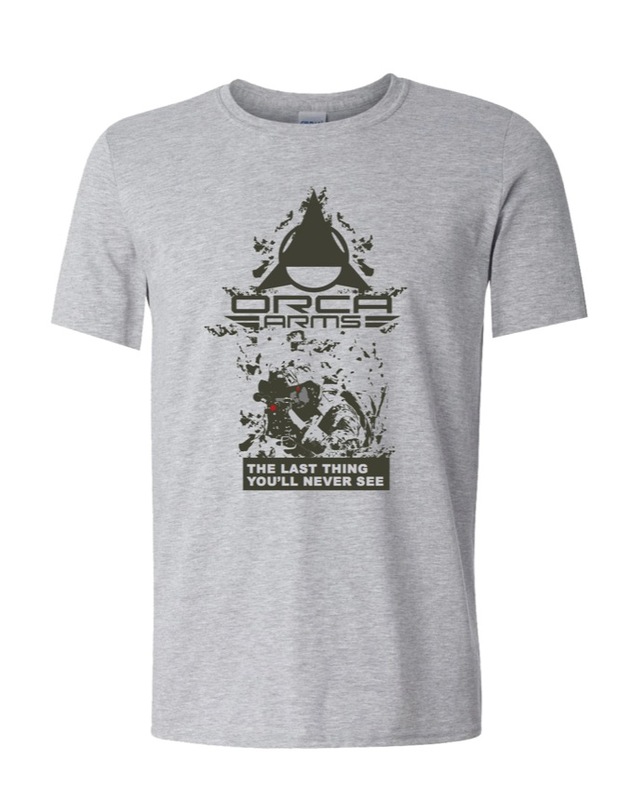 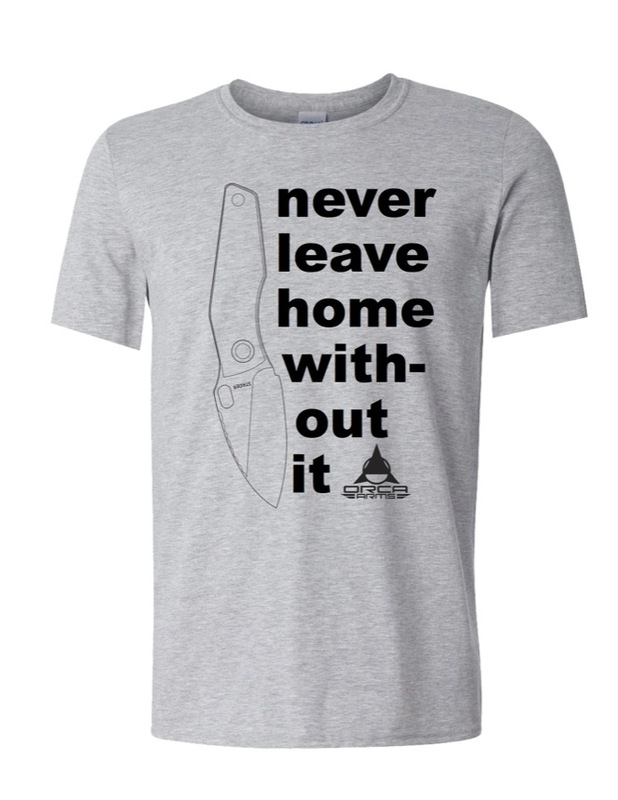 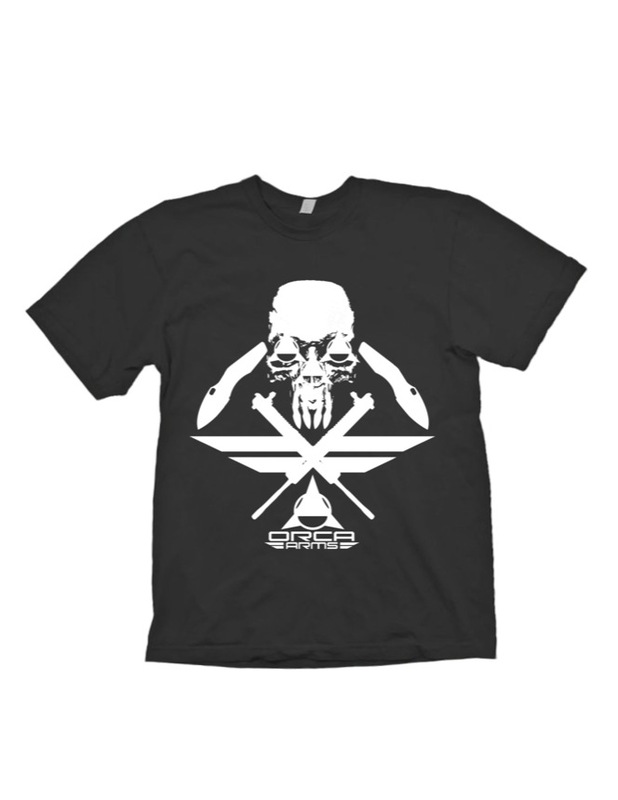 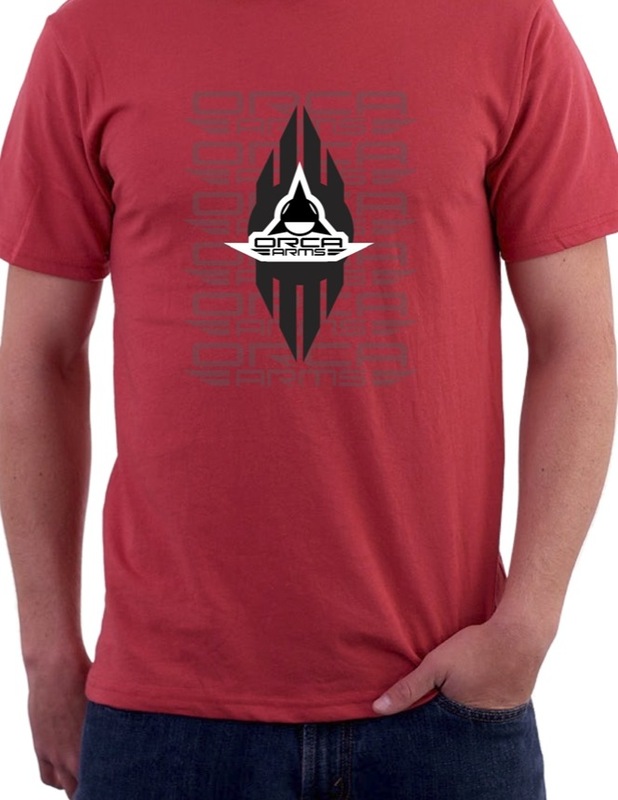 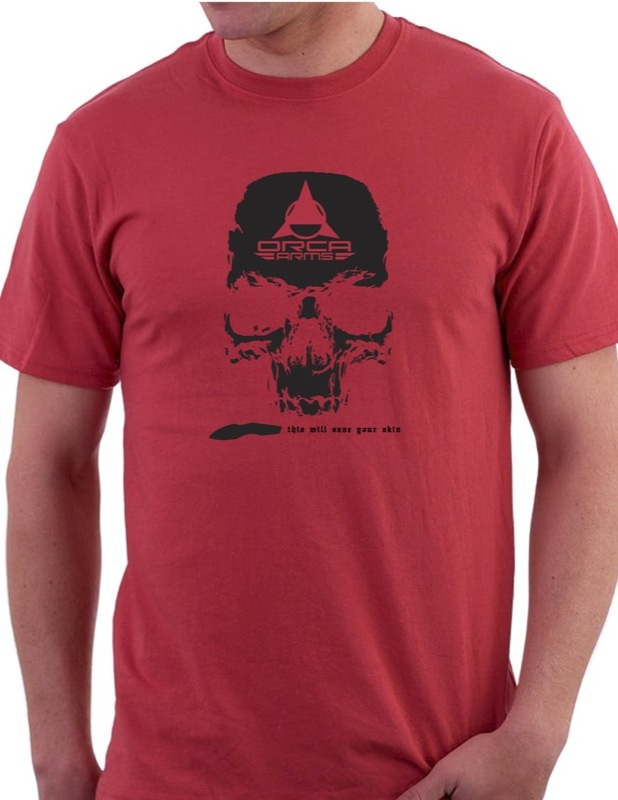 A series of t-shirt design concepts for Orca Arms; a tactical supply and weapons designer based in San Diego, CA. 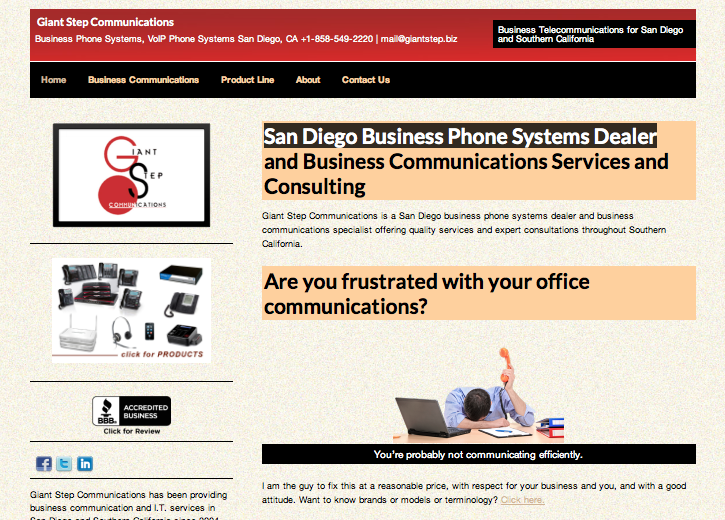 A WordPress website design for Giant Step Communications in San Diego, California. 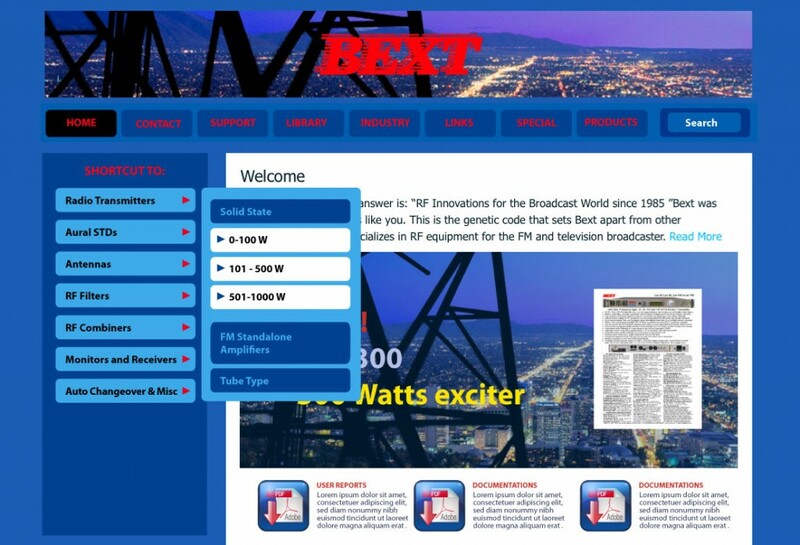 It’s responsive and SEO ready. 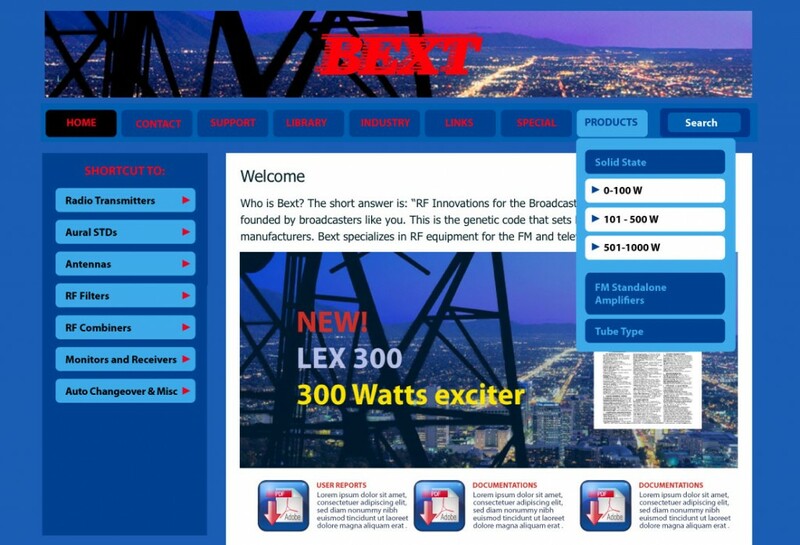 I also handle all SEO duties and marketing for this company. 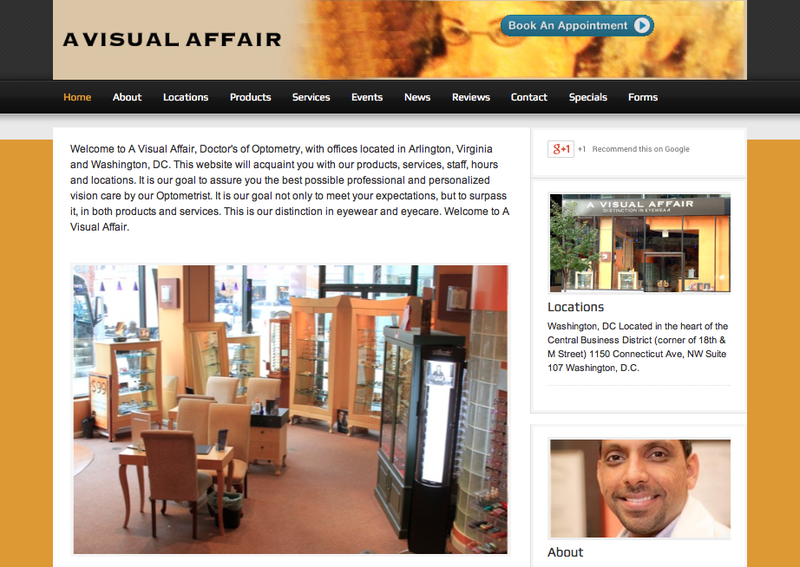 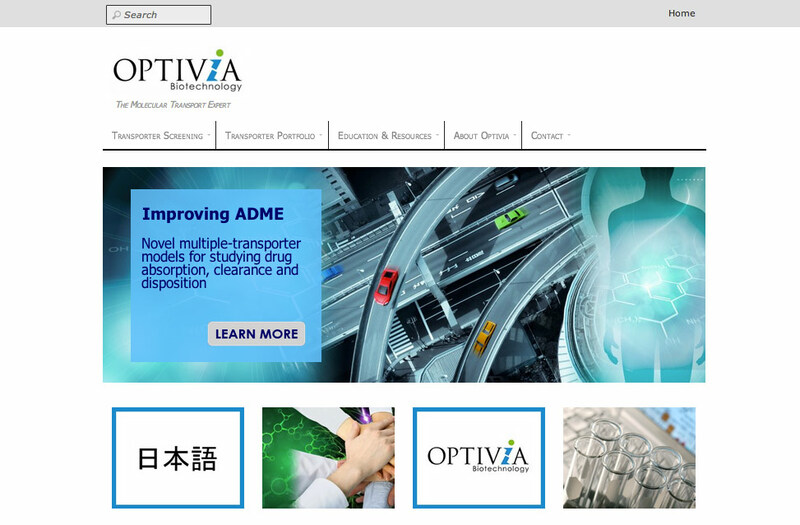 A recent WordPress website for A Visual Affair Doctors of Optometry. It is responsive and SEO ready. 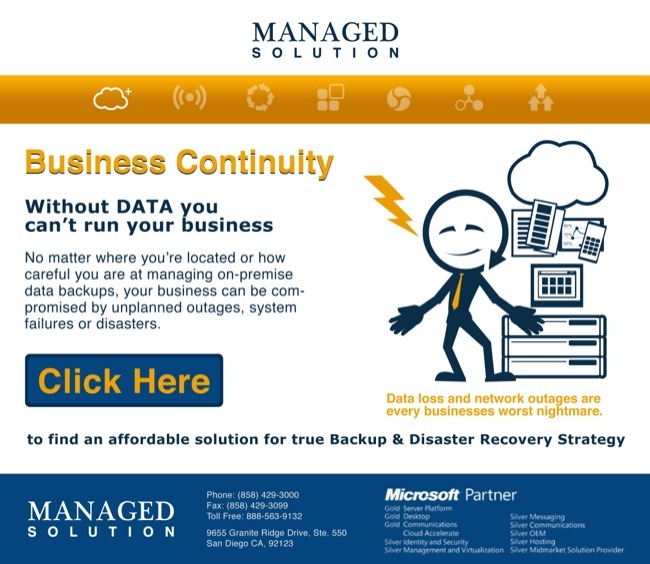 A recent email design for a marketing campaign by Managed Solution. 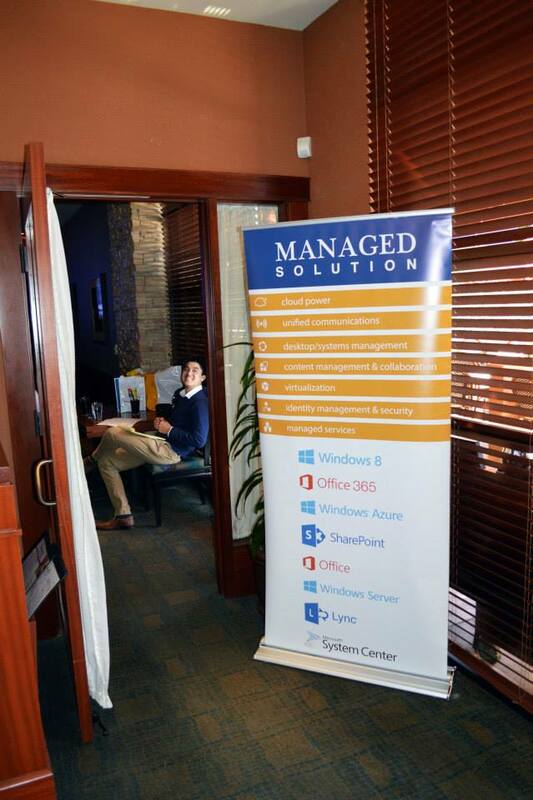 This is a banner design for Managed Solution. 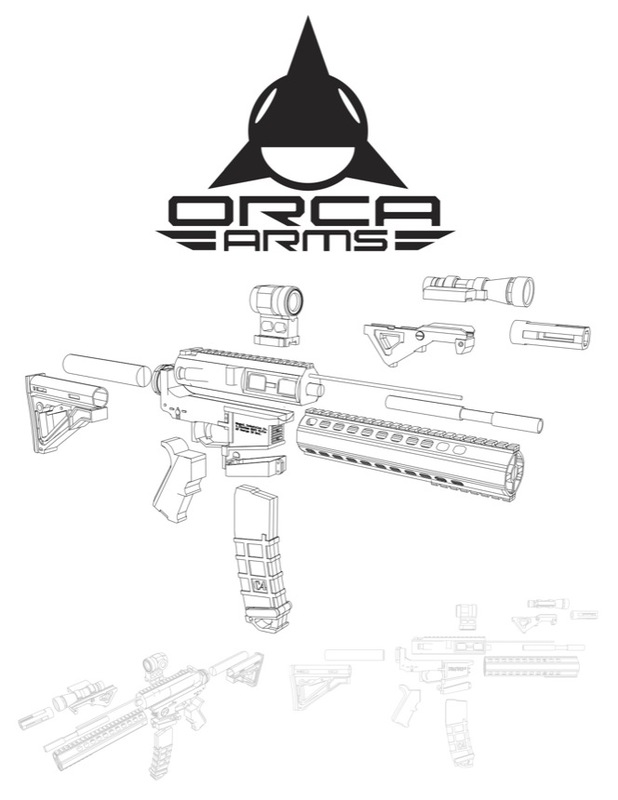 I also prepared the files for print.